Inside the flow tube, there is a star guided float which works towards a spring. An annular gap is produced between the cone-shaped magnet system and the meter ring in case of flows other than zero. The position of the magnet system depends on the resulting force of all forces acting upon it. These forces comprise the flow force, a spring force acting opposite to the flow force, and the buoyancy and weight force significant for the measurements in case of vertical installation. Each position of the magnet holder corresponds to a flow value measured during calibration, which is transferred to a scale. The BGF flow meter consists of a meter tube with connections, a meter ring, and a conical magnet holder. By means of a magnet, the position of the magnet system is transferred to an encapsulated follow magnet, which has been fitted to a pointer axle. The position of a second annular follow magnet fitted on the pointer axle is transferred to the scale by means of the pointer. 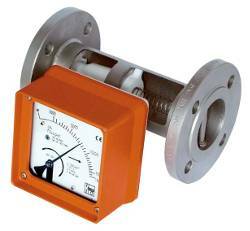 The BGF meter is suitable for flow measurement of liquid or gaseous products in pipes. The special advantage is that it can be used for all directions of flow. It shows the current flow rate in volume or mass per unit in time. 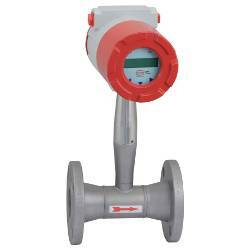 Flow measurement, dosing, monitoring, adjusting and control of liquid and gaseous products. 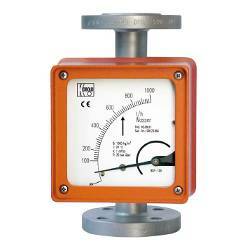 The meter�s design makes it ideal for processes under difficult and adverse operating conditions. 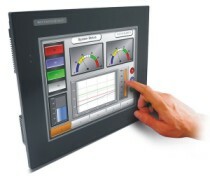 The devices are available with additional electrical equipment for process monitoring and control.